A statement in geometric pattern, the hand-tufted Colmena Multi rug by Linie Design is a captivating piece of Danish craft. 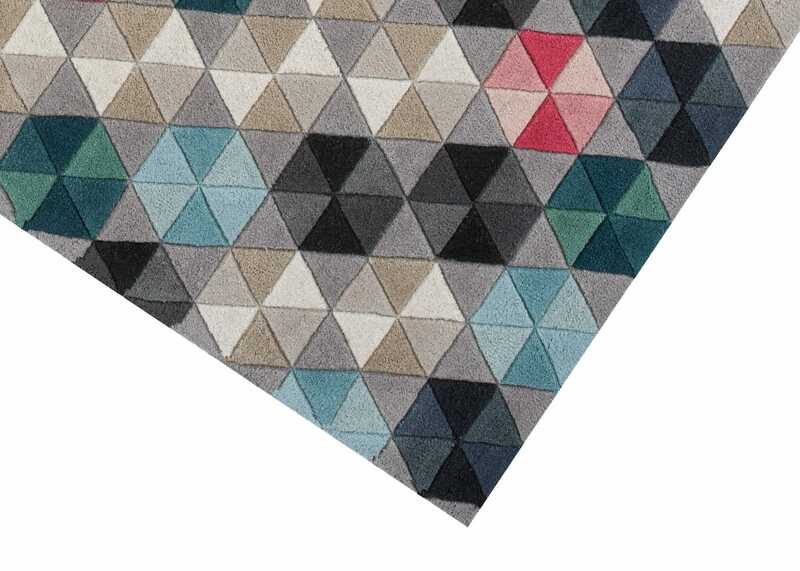 Formulated from a series of triangles that build to create this elaborate pattern, varying shades of colour add further layers of complexity by introducing hexagonal shapes. 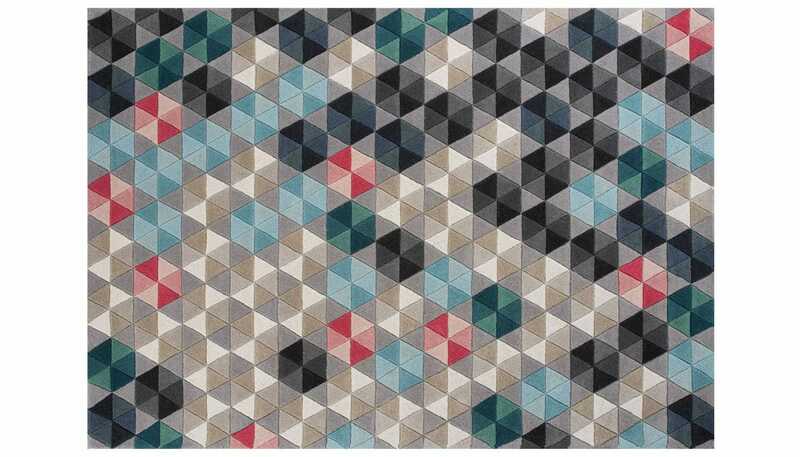 Luxurious rug with a great design, fits in very well with a variety of furnishings.